The Weinstein Company's board of representatives have "terminated" Harvey Weinstein, effective immediately, they said in a statement Sunday. 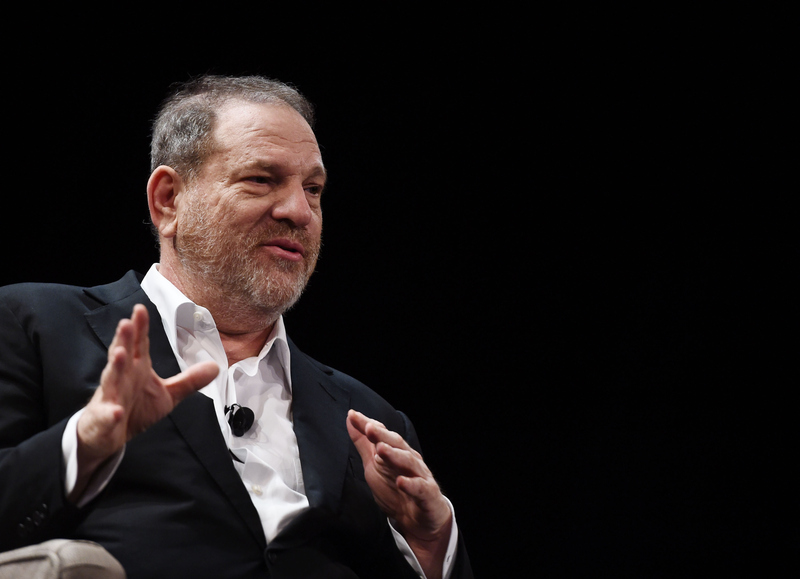 "In light of new information about misconduct by Harvey Weinstein that has emerged in the past few days, the directors of The Weinstein Company - Robert Weinstein, Lance Maerov, Richard Koenigsberg and Tarak Ben Ammar - have determined, and have informed Harvey Weinstein, that his employment with The Weinstein Company is terminated, effective immediately," the statement reads. The announcement comes just days after The New York Times chronicled allegations against Weinstein from actress Ashley Judd and former employees at both the Weinstein Co. and Weinstein's former company, Miramax. New York Times reporter Jodi Kantor, who broke the news with colleague Megan Twohey, told "CBS This Morning" that the "pattern" of the allegations is what stood out to them. "There is a legal and financial trail to these allegations," Kantor said. But, Kantor said, the women often signed a confidentially agreement in the settlements. One of Weinstein's attorneys, Lisa Bloom, said Saturday she is no longer representing Weinstein.